- Fairness: Mario Kart relies a lot in the luck, so to be fair, each weekend could have 4 races on the same track, and the final ranking be set as a sum of the points of each driver. Edit: As ethanseal pointed me, this was already made. Now I'm sad, I could be super-duper-rich with this idea. 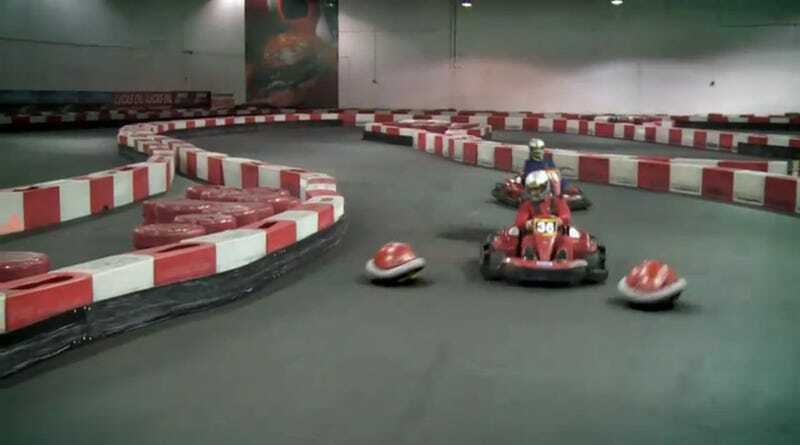 Is SXSW&apos;s Real Life Mario Kart As Amazing As You&apos;d Imagined?